Indio Maíz Biological Reserve measures about 4,500 square kilometers and is situated on the southeastern corner of Nicaragua bordering the San Juan River. It is the second largest expanse of lowland rainforest reserve in Nicaragua and is referred to as "the gem of Central American nature reserves" by UCLA biologists. Indio Maíz is rich in biodiversity, it holds a higher number in species of trees, birds, and insects than all of Europe. It is also noted as a popular protected area for tourists. The Indio Maíz Biological Reserve was established as a protected area in the 1990s, after Bosawas. Indio Maiz boasts a large number in species of both flora and fauna. It is estimated to be home to over 400 species of birds, 200 species of reptiles and 4 species of wild cats. Some of the mammals present include pumas, jaguars, armadillos, sloths, raccoons, wild boar and the incredible tame manatees and many other unusual animals. 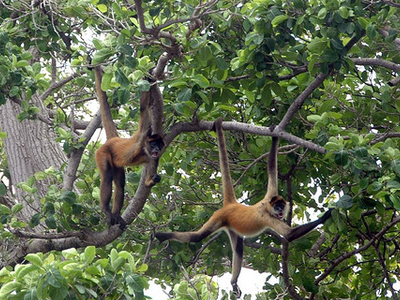 Also present are several different species of monkey, most notably the White-headed Capuchin, along with howler and spider monkeys. 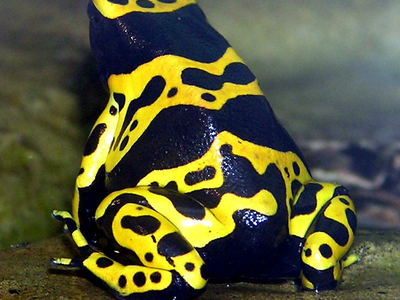 Among the reptile family, brightly colored poison dart frogs, iguanas, snakes, royal tarpons are common. The World's only freshwater shark, Nicaragua shark, known elsewhere in the world as the Bull Shark or Zambesi Shark is also present in the San Juan River which borders the reserve. However, Nicaragua has recently banned freshwater fishing of the Nicaragua shark because of population declines. Here's the our members favorite photos of "Nature Reserves in Nicaragua". Upload your photo of Indio Maíz Biological Reserve! 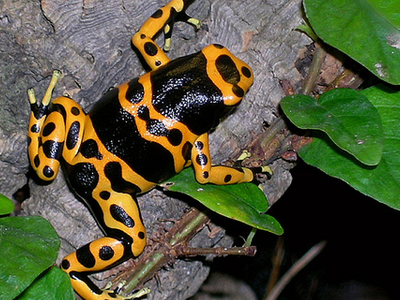 Nicaraguaphotographytours is the only Touristlink member to visit Indio Maíz Biological Reserve. Have you been here? Click here to save it.